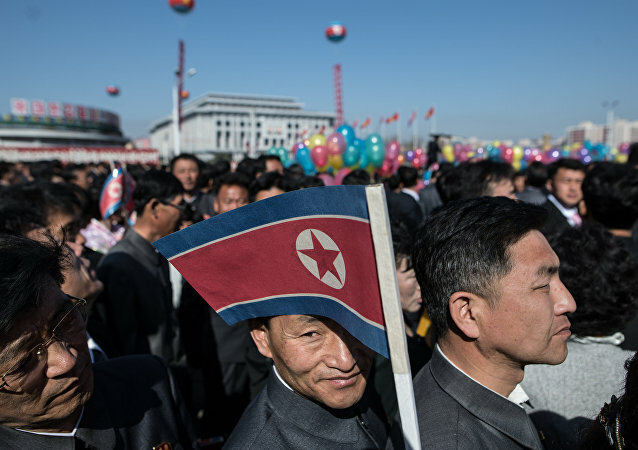 TOKYO (Sputnik) - The Japanese government has engaged in resolving the issue of granting an entry permit to North Korean Physical Culture and Sports Minister Kim Il-guk, local media reported. MOSCOW (Sputnik) - North Korean Foreign Minister Ri Yong Ho said that Pyongyang is seeking to expand ties with Moscow in 2019. 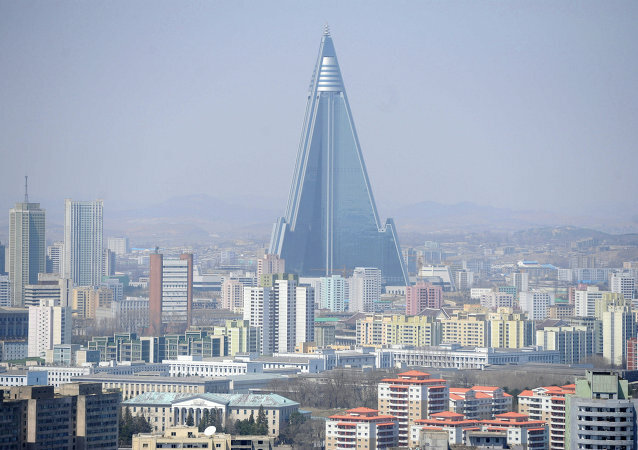 MOSCOW (Sputnik) - North Korea resumed regular flights between Pyongyang and the Chinese port city of Dalian after an almost a 12-year hiatus, the Yonhap news agency reported Saturday. 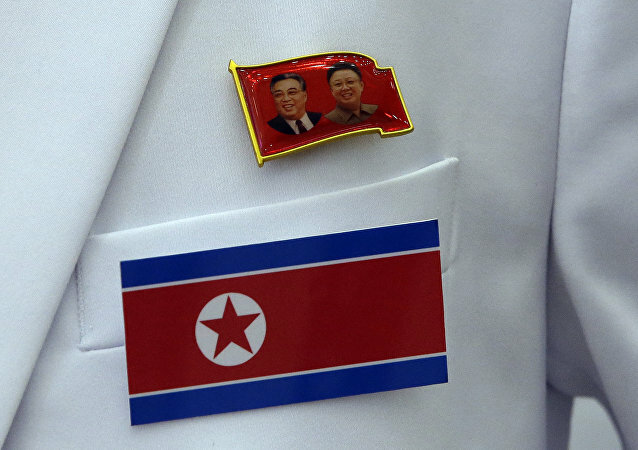 Experts warn that if the status-quo continues, the North Korean people may face a pandemic in the form of major food scarcity. 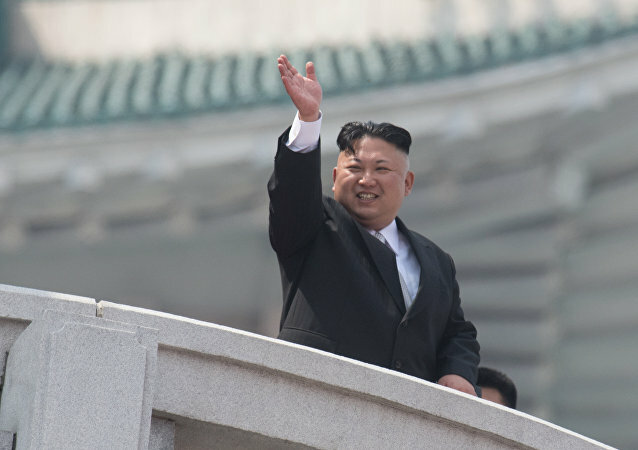 Amid warming relations between North Korean leader Kim Jong Un and US President Donald Trump following a June 12 summit in Singapore, Pyongyang has cancelled its yearly “anti-US imperialism” rally. 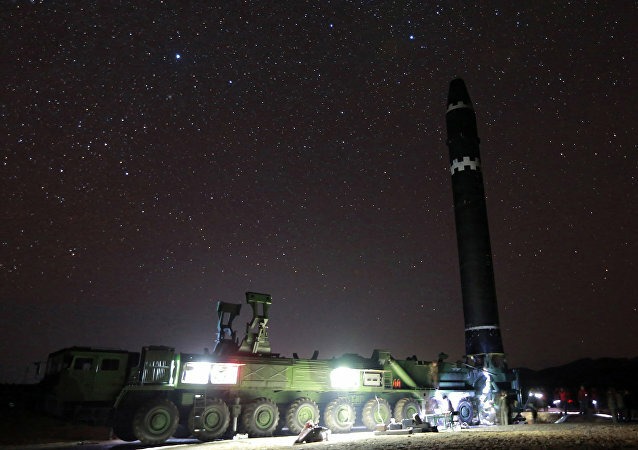 Japanese authorities are weighing informal talks with North Korea, and they may apparently happen both on Russian and Mongolian soil. 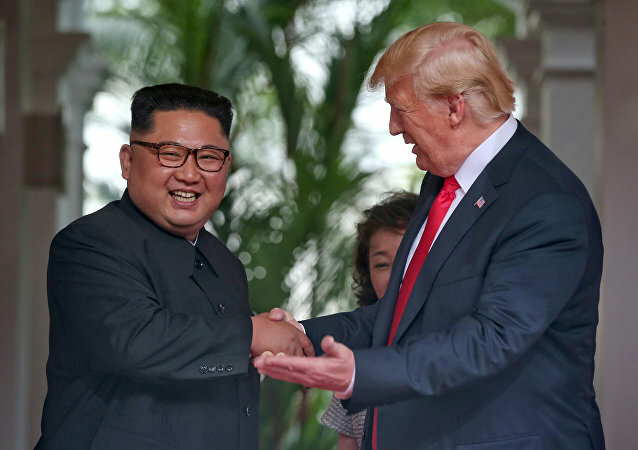 North Korean leader Kim Jong Un announced Thursday that Pyongyang's determination to denuclearize the Korean Peninsula has not changed since agreeing to a summit with US President Donald Trump, the nation's state media reported. 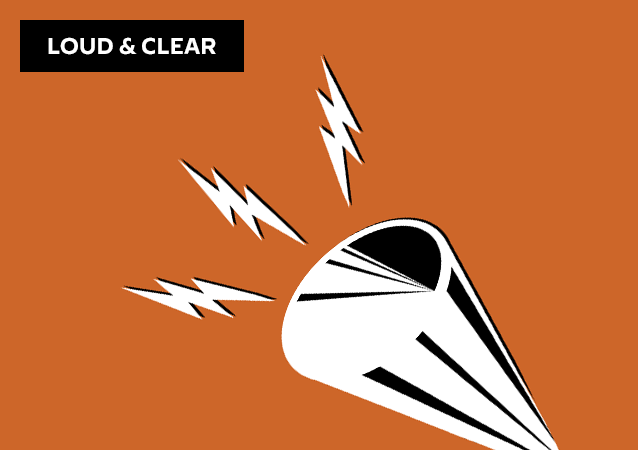 TOKYO (Sputnik) - The US and North Korean officials are meeting in Singapore to prepare for the upcoming summit between US President Donald Trump and North Korean leader Kim Jong-un, media reported on Tuesday, citing sources. 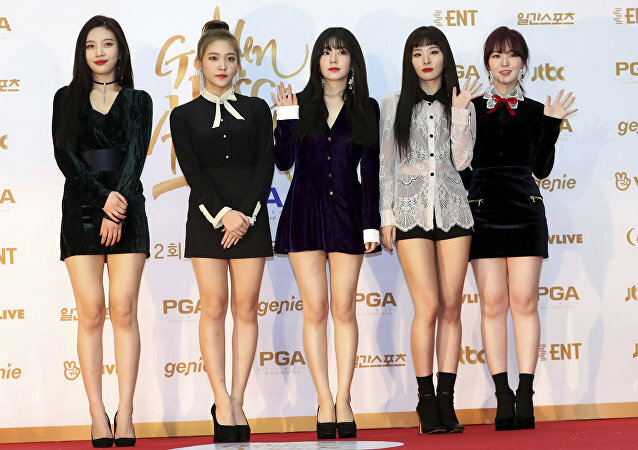 A South Korean artistic group, with some pop legends and the famous girl band Red Velvet, arrived in Pyongyang over the weekend for two performances in the North Korean capital. 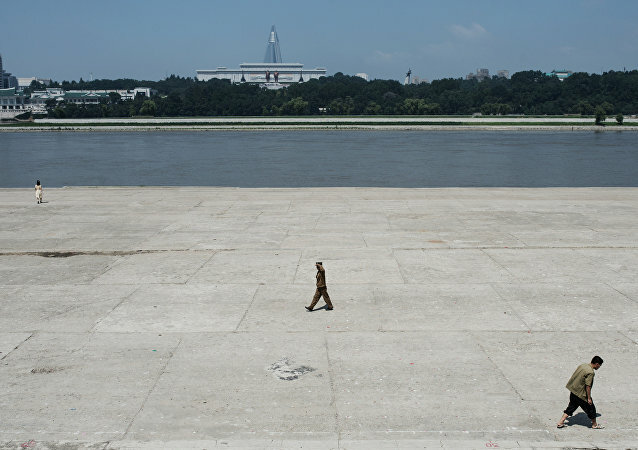 Impressed by the performance of North Korean musicians at the Olympics, the Southerners chose not to stay on the sidelines, or rather in debt, and enthusiastically cling to the idea of soft power diplomacy on North Korea’s soil. 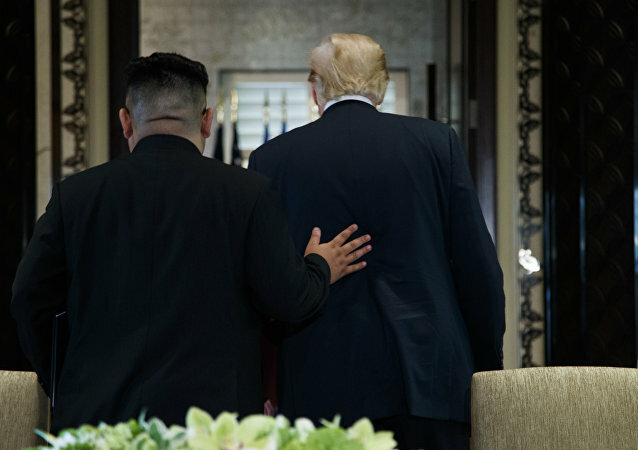 WASHINGTON (Sputnik) - US President Donald Trump said Saturday that he expected success in solving the North Korean issue amid the announcement of possible talks with North Korean leader Kim Jong Un.